Hello again ! I’m back in Wellington and today – 7th April 2014 is my first day as a Superior student. I’m so excited ! I finally finished my intermediate level. Time flies, I couldn’t believe that I finished my basic and intermediate level so fast. 6 months has passed, 3 more months to go and then that’s it. 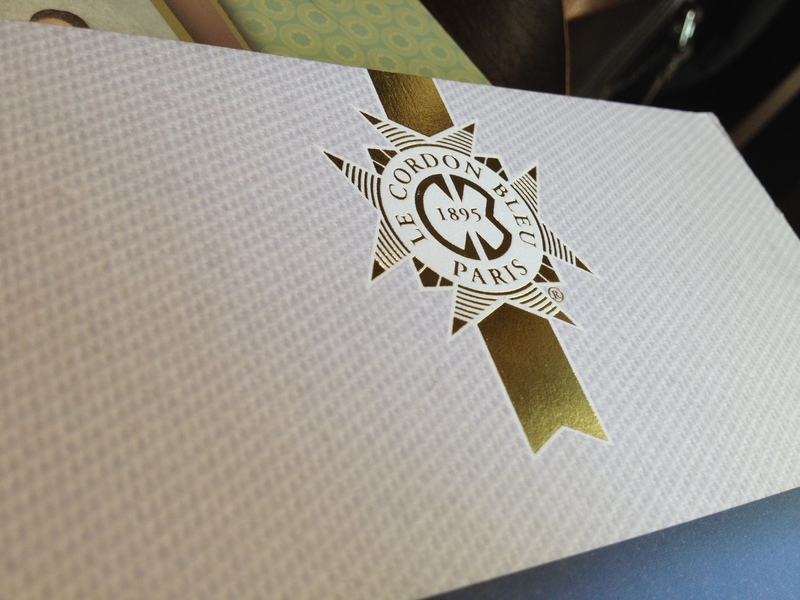 I’ll be going back to my hometown in Jakarta, Indonesia in June/July and continue my culinary journey to Paris in September. It’s going to be amazing and I just couldn’t believe that all of these are happening. All of my great dreams come true and I’m really grateful. Anyway, I’m going to post more photos and information about the food that I’m cooking in Superior Class ! My BIG FIRST STEP to realise my dream was to be bold. I live in a country where a good, qualified and known culinary school is really difficult to find. I knew I had to move somewhere to learn how to cook and I was 16 at that time and I didn’t have much of a choice. In November 2012. I found out that Le Cordon Bleu in Wellington, New Zealand allowed student at the age of 16 to enroll. No words could explain how excited I was. However, my mom didn’t allow me to go as it was too far away from home. My heart broke into pieces </3 as if my dream was just a ‘dream’. In May 2013, I was studying in Melbourne, Australia at that time. I wrote my mom and dad two pages of a long letter and for the 2nd time asking their permission for me to move to Wellington. and guess what.. 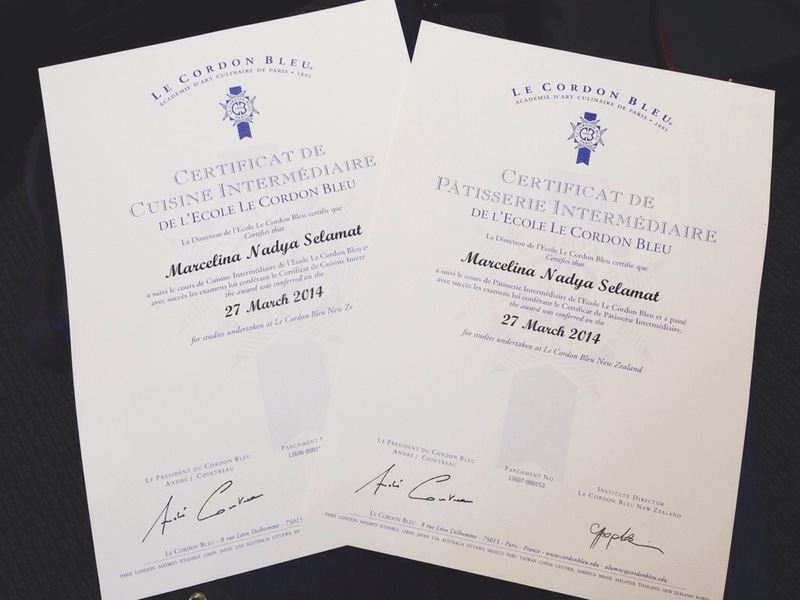 I am a Le Cordon Bleu student now, majoring in Le Grand Diplome (Cuisine and Patisserie) I’ve been living in Wellington, New Zealand since October 2013 and I’ve learnt so much here and I’m still learning something new every day. No regrets.